As part of our ongoing search for amazing looking colours and graphics for you, we get paint test frames in from time to time. 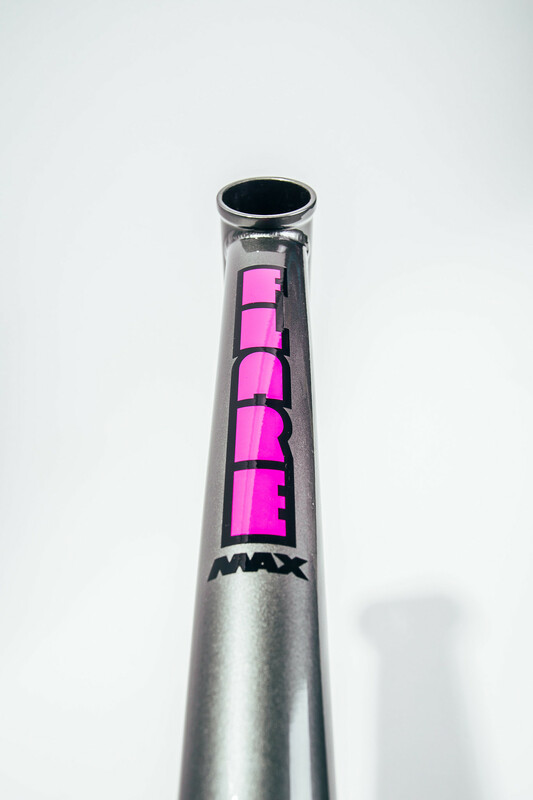 In this case, we tried out the magenta decals from the blue/magenta FlareMAX from batch 1 (of which there are a few still available at a massive £300 discount), and we teamed them up with the Dark Metal which we wanted to see ahead of the upcoming batch. Here's the result. 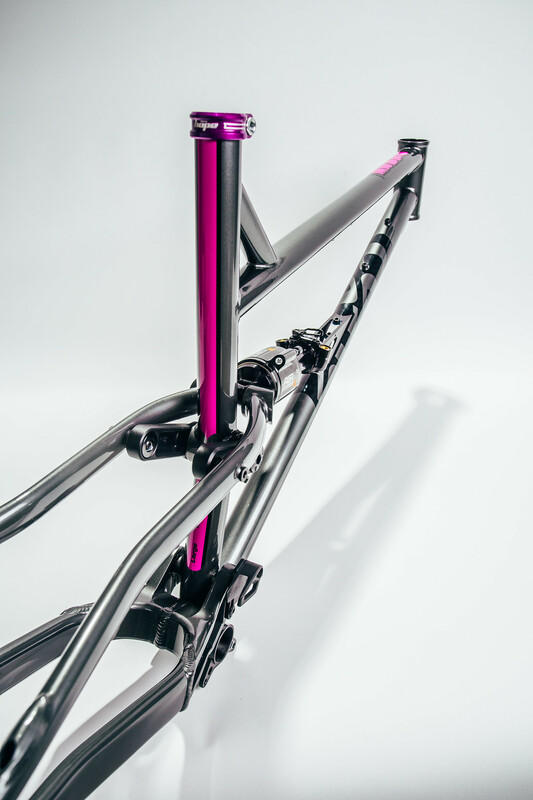 For production we went for the orange decals which have proved so popular on the SolarisMAX, so these two large frames we have will be the only two Dark Metal/Magenta frames in the world. Pretty cool? They're available to order now via the Order Pages. 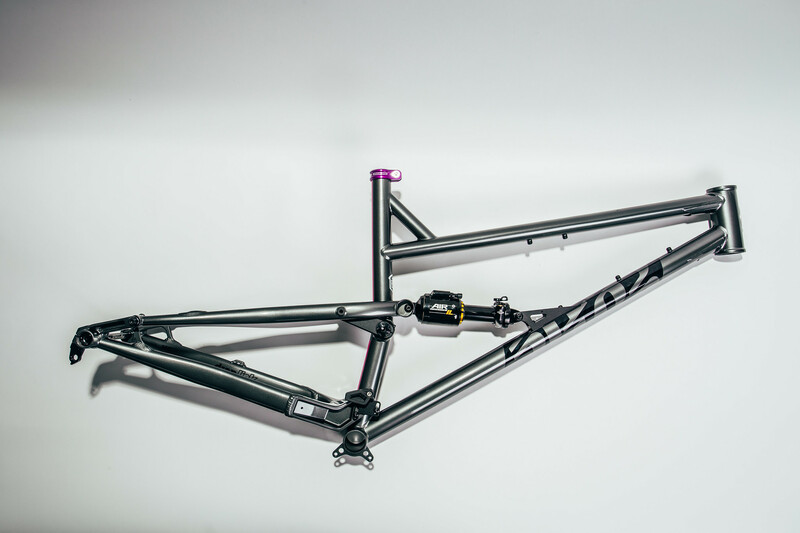 Frame or full bike, we build your bike for you. How amazing would this look with full Hope purple kit?